In Mah. Akola notched 55 mms. Mumbai: Thursday will be partly cloudy with showers post noon. A few heavy in some parts.Decrease from Friday. Veraval 112 mms, Dwarka (Vagaries' projected city for heavy rains) 98 mms, Rajkot 74 mms, Valsad 72 mms, Naliya (Kutch ) 18 mms,Kandla 16 mms, Surat and Ahmadabad 10 mms. Thursday: Rains decrease in Gujarat. Continue at moderate rate in most parts of coastal Sindh and South-East Sindh. Moderate rains all over in M.P. and few places heavy. Wednesday Rains till 8.30 pm :Colaba 48 mms, Santacruz 40 mms. Mumbai City: Wednesday 22nd and Thursday 23rd will see frequent ( on/off) showers at regular intervals, a few of them heavy. Around 35-40 mms/day. Friday 24th will see a decrease in intensity, with bright intervals. Bhatsa 943 mms, Vaitarna 888 mms, Modaksagar 849 mms, Tansa 838 mms, Vihar 1261 mms, Tulsi 1441 mms, middle Vaitarna 867 mms. Total storage available 739 Mcum..out of full capacity of 1778 Mcum... Lakes filled at 42%....Leaving 33% for leakages, Evaporation, etc, we have 492 Mcum left. And considering supply at 3.75 Mcum /day, Mumbai has 131 days of water storage on 22nd July. Rajesh Sir what will be the intensity of current rain system over sindh? what will be the amount of rainfall specially in district sanghar? is there any possibility of heavy falls in sindh? if yes then where? I think KHI south where I reside was much more that I could visually see. Maybe around 10+ mm. No way of recording though. Good rain in bangalore since sunday. Received evening rains on sun, mon , tue and wednesday. Its been typical july climate for the last 5 days. Next low over bay will bring good rains to Vidarbha and ghat areas. In fact water content in lakes is 64% more compared to 2014 !!!! 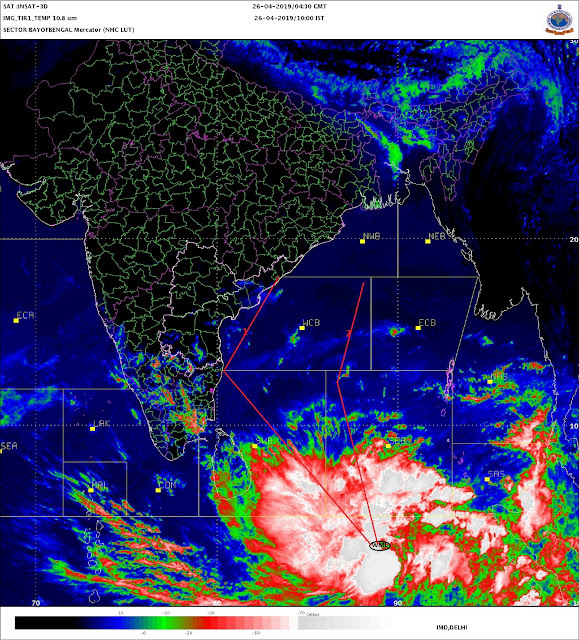 june 2015 650mm-700mm 24h rs rain in GUJ and july 2015 450-500mm 12 hrs rain in palghar MAHA has surpassed japan typhoon "Nangka" in terms of rains quantity. Typhoon maximum dump was 700mm in 72 hrs . This indicates low originated over bay- traverse central India - dumping 300-400mm of rain over MP - reach MAHA/GUJ dump again extreme rains of 400-700mm again in widespread areas is far more strong than typhoons... Now again same circulation is intensifying again over Arabian sea!!!! Intersection sea spot between GUJ Saurashtra and MAHA seems to be "sweet spot" for seeding of cyclones/lows..2015 3 times this has been observed in span of 2 months. Rajesh sir any update for sindh? what will be the rain amount in different areas of sindh ???? specially in district sanghar???? shahdadpur?????? Delhi NCR is completely dry. North India is not receiving any rain from few days. As axis is not moving northwards, is there a change in your forecast for increasing rain in delhi ncr? Sir, is there any UAC over Arabian sea near Saurashtra, Kutch Coast. If yes then whether it is same that was over M.P. What will be it path and effects. bhopal lash by very heavy rain today approx 110mm in just 3 hours and it is continue to pour down yo add up to the figure. sset, there is no limit to your lying. I was in Navi Mumbai throughput the day yesterday. There was hardly any rain before 2pm. You've just made a joke of yourself on this forum.